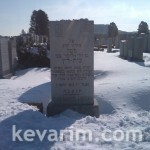 Directions to Kever: Beth Moses Cemetery on Long Island in Farmingdale, NY maintains computerized records and will provide a detailed location map upon request. 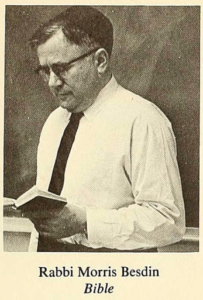 I was in JSS when Rav Besdin was the dean. He was a great, old-style teacher, and a real “mensch”. 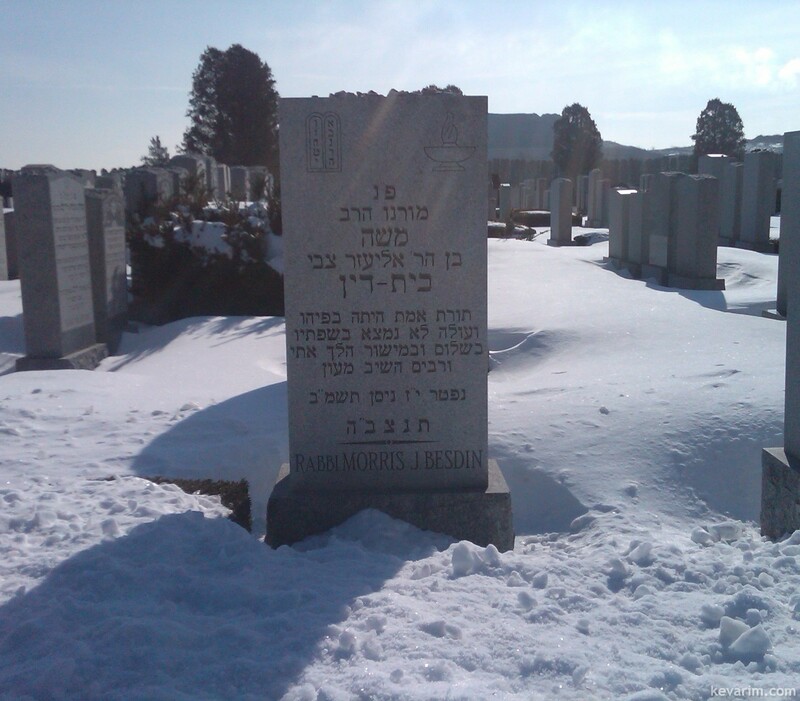 He was the Rov of Beth Hamidrash Hagodol in Washington Heights. I recently went to the shul and got part of the history from the gabbai there.